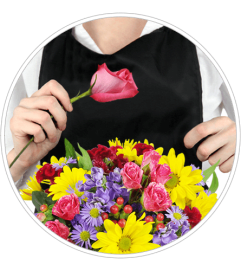 If you're looking for flowers for any occasion, Pretty Petals Floral Boutique is here to help! 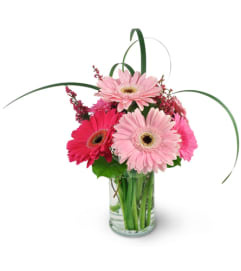 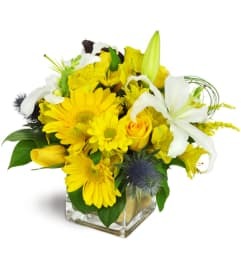 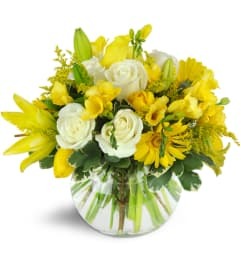 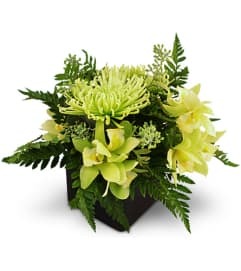 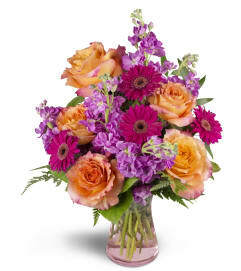 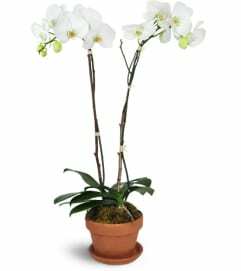 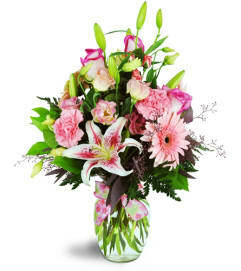 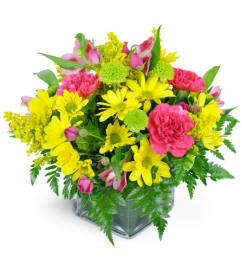 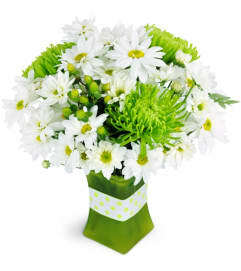 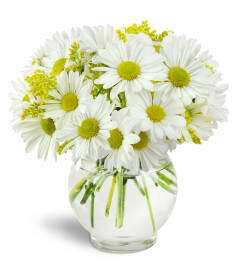 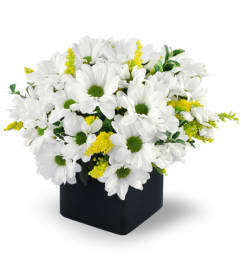 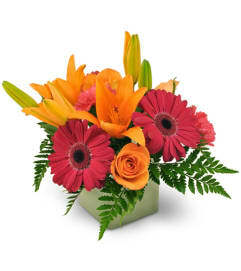 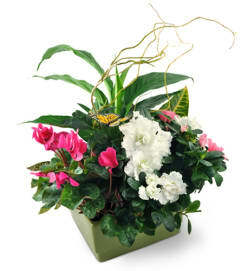 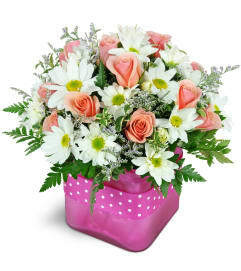 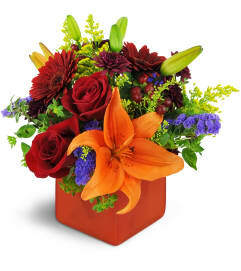 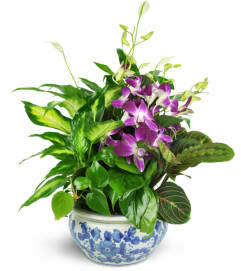 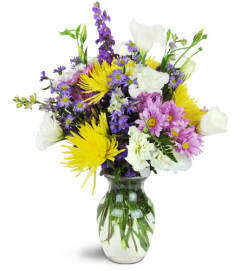 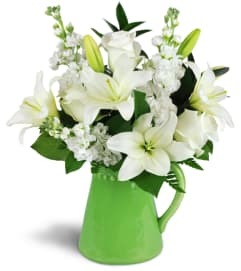 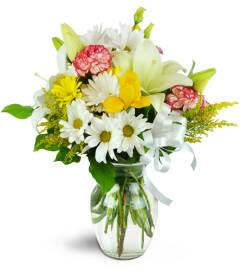 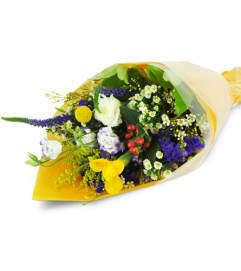 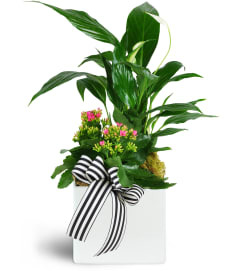 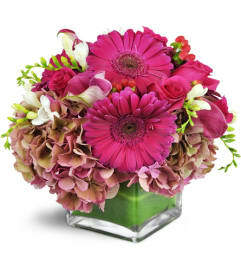 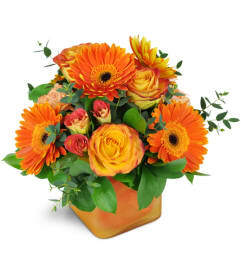 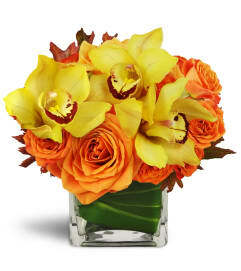 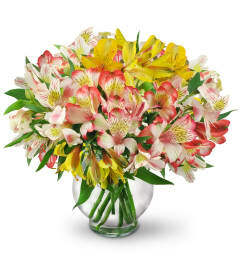 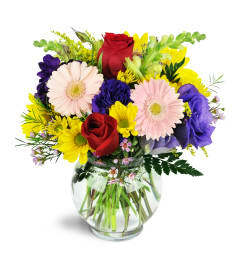 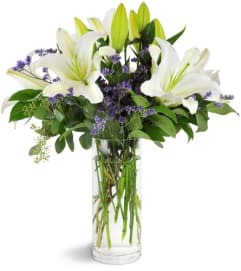 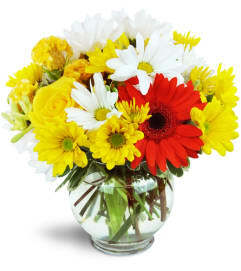 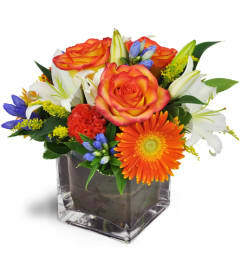 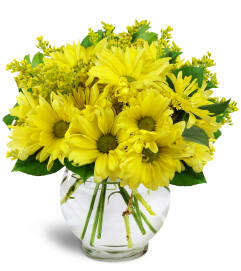 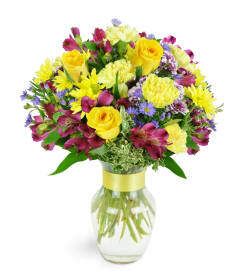 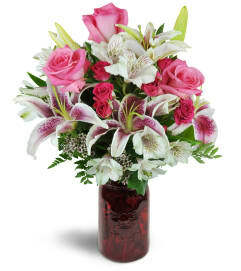 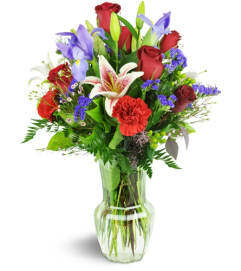 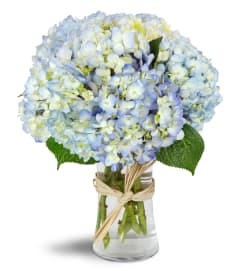 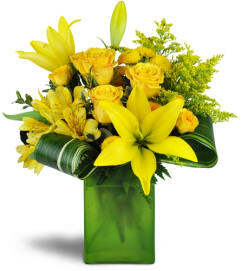 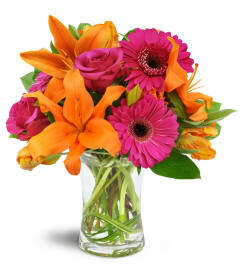 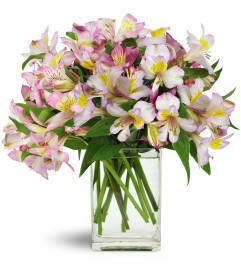 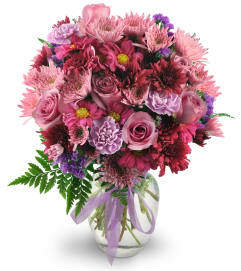 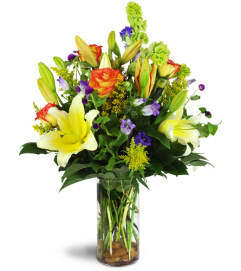 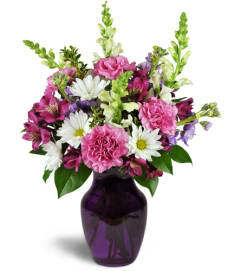 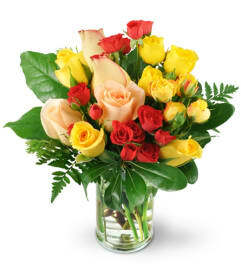 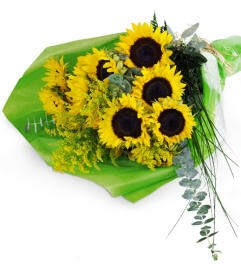 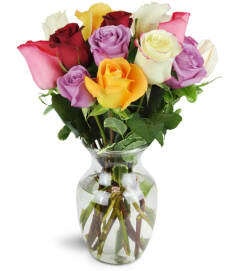 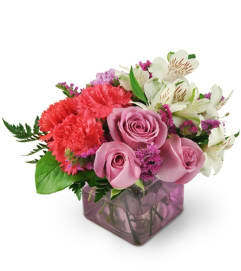 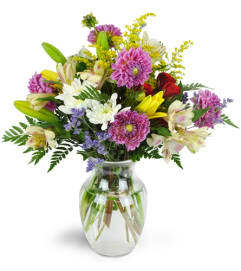 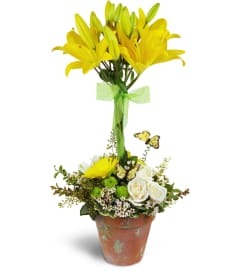 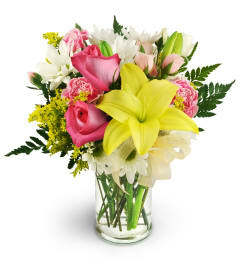 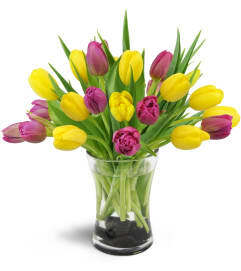 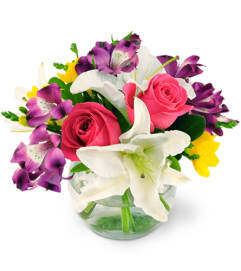 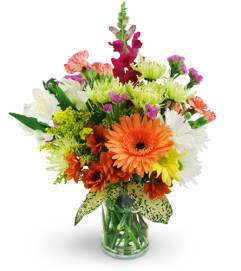 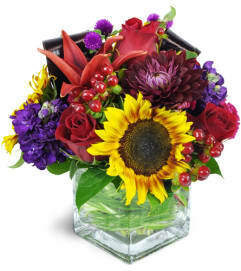 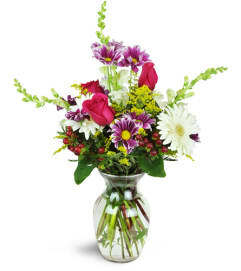 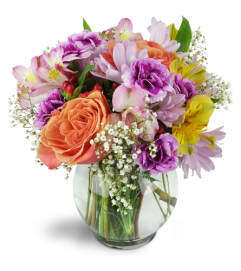 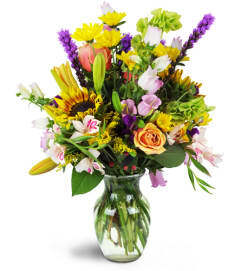 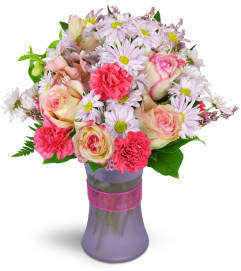 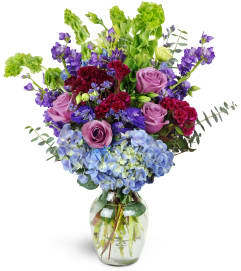 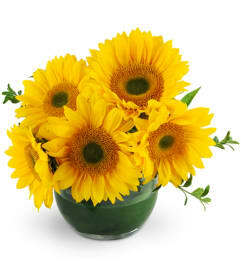 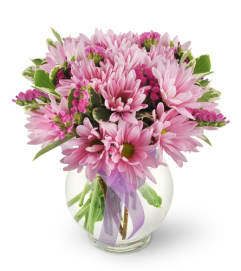 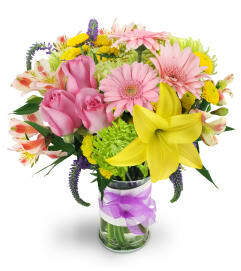 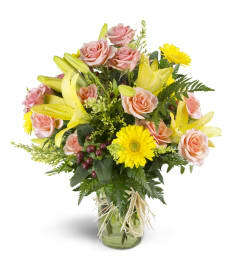 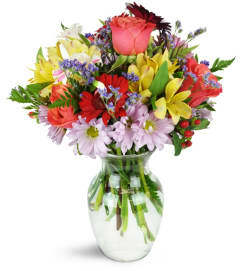 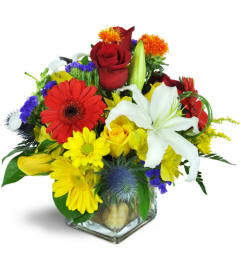 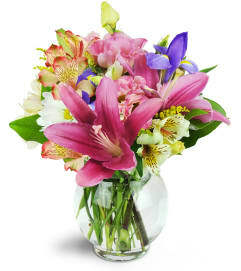 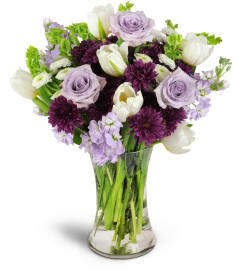 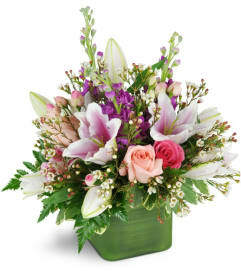 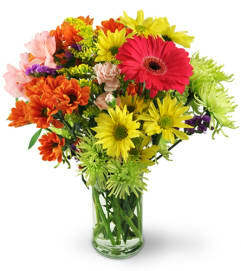 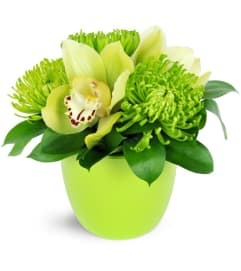 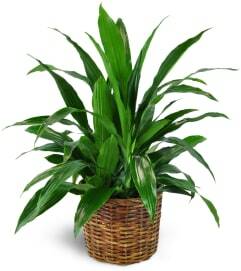 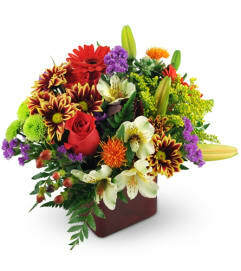 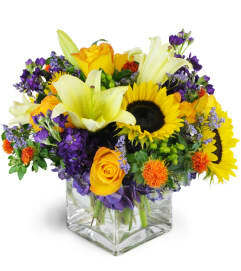 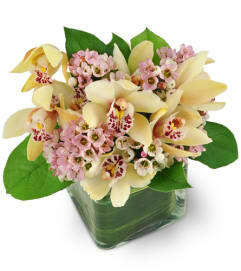 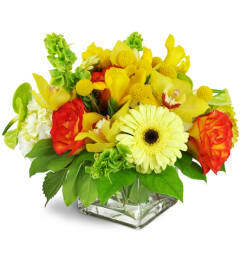 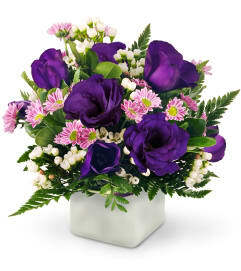 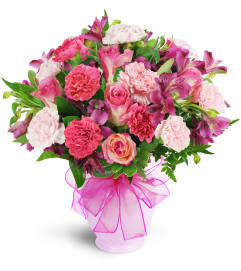 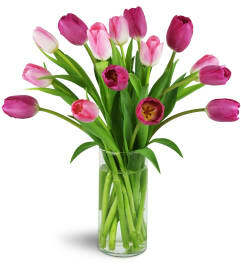 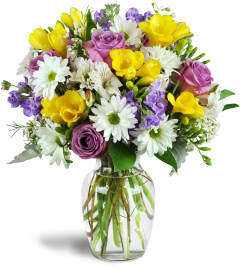 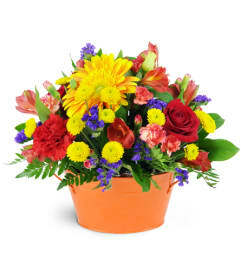 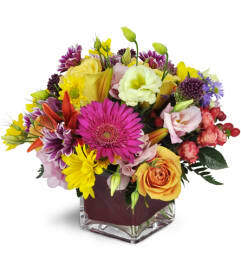 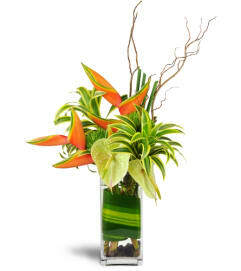 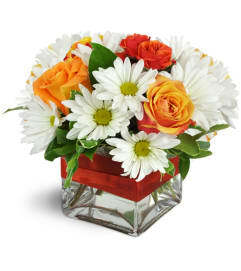 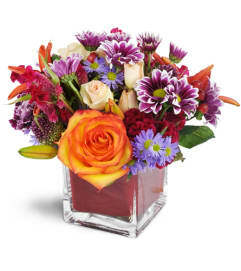 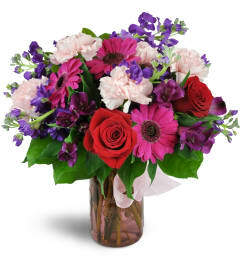 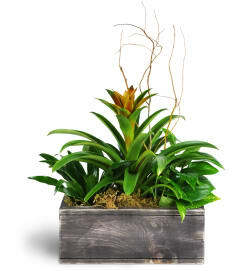 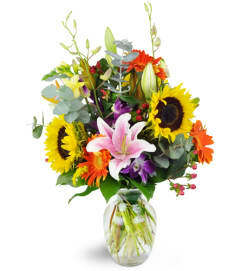 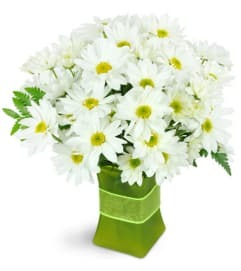 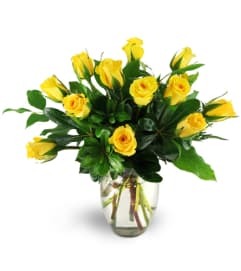 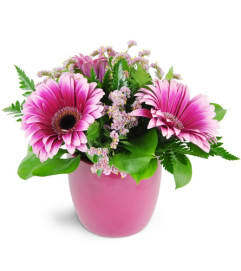 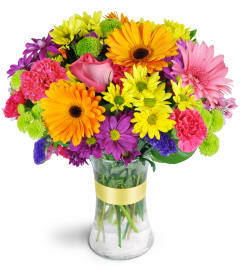 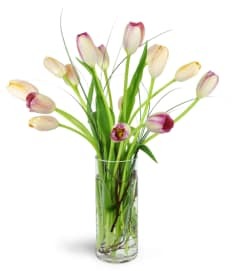 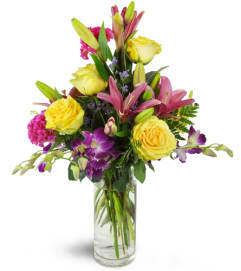 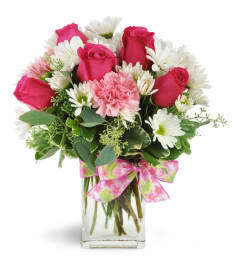 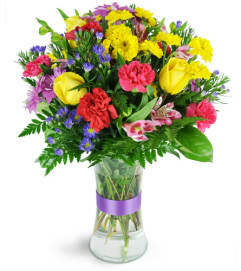 We offer an enormous selection of flowers, gift baskets, and live plants for delivery in San Antonio, TX. 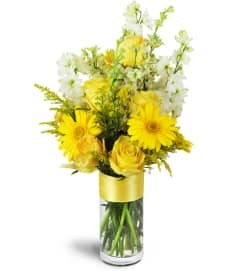 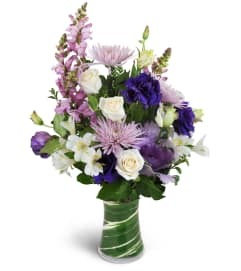 Congratulate a friend, say "Happy Birthday," or simply let someone know they're on your mind with a beautiful flower bouquet. 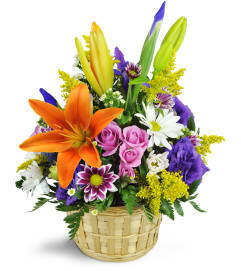 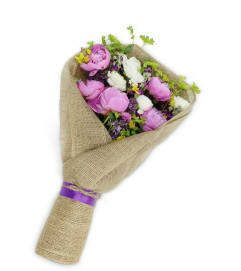 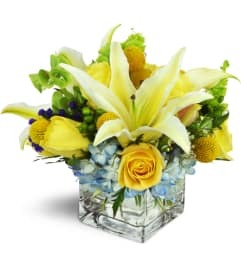 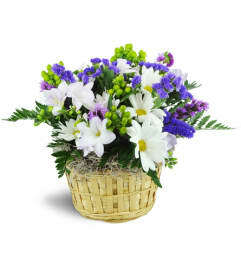 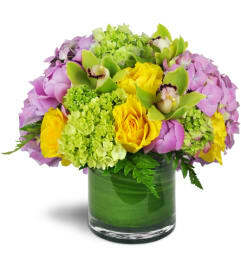 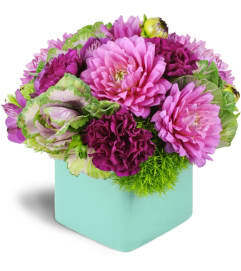 Our floral arrangements and baskets are always delivered fresh and at the peak of their beauty.